Poland is making first steps as an independent country. In the meantime Mazurkas Travel opens to the world by opening Warsaw office and transport division. Let’s go global! Mazurkas Travel is expanding by opening DMC division. 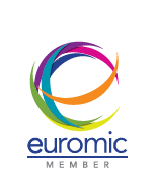 We are also joining Euromic, the association of the leading DMCs worldwide. Mazurkas Group is entering the new millennium with a bang: we are opening Mazurkas Hotel. We are blowing out 25 candles on Mazurkas Travel birthday cake. In 2016 we are co-organizing World Youth Days and NATO summit in Warsaw. Whole Mazurkas Team cannot wait to see what is ahead of us! 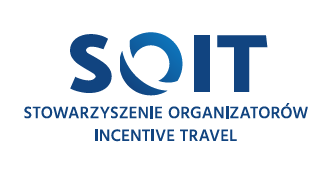 To be the leader in the destination management in Poland, inspiring our clients and becoming their life lasting partner. 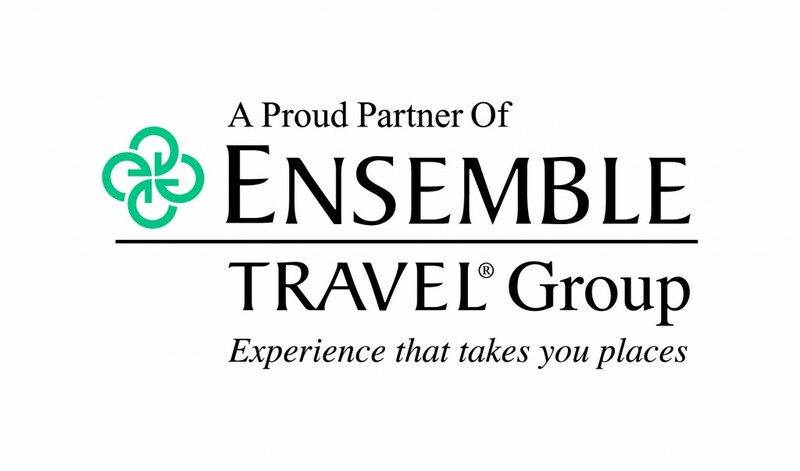 To provide the highest quality services within travel and mice industry, that exceed our clients’ expectations. With our dedicated and passionate team we are here to create experiences of Poland that will turn into life lasting stories. We know Poland inside out! Our knowledge is built on almost 30 years of practice and long lasting relationships with our clients and partners. We listen and exceed our clients’ expectations. Mazurkas Travel is rediscovering Poland and creating new stories.